The guys make salsa and another gardener gets eliminated. It's been two months since the last episode. How are the plants doing? And find out what happens when Sam introduces an immunity challenge. 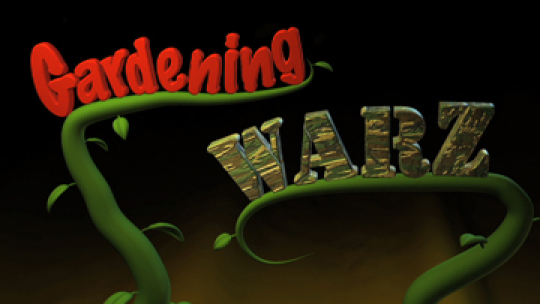 This is Gardening Warz. Five contestants are given tomato seeds and expected to grow them.